Sunburn is a sign that damage has already occurred to the skin. Common signs of sunburn include pinkness or redness of the skin, swelling and fluid filled blisters. 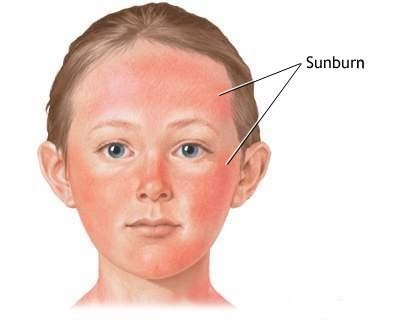 Those suffering sunburn often experience pain along with warmth or a hot sensation when touching the burned skin. Repetitive sunburn increases the risk of developing skin cancer as well as prematurely aging of the skin. This creates excessive wrinkles, thickened area and discolorations called liver spots. So, how to treat sunburn? Fortunately, there are some remedies that can treat this condition. The application of cold compresses provides soothing relief. Use a clean damp wet towel and gently place over the burned area. Avoid using ice directly to the skin, as it will cause further injury to the already damaged skin. 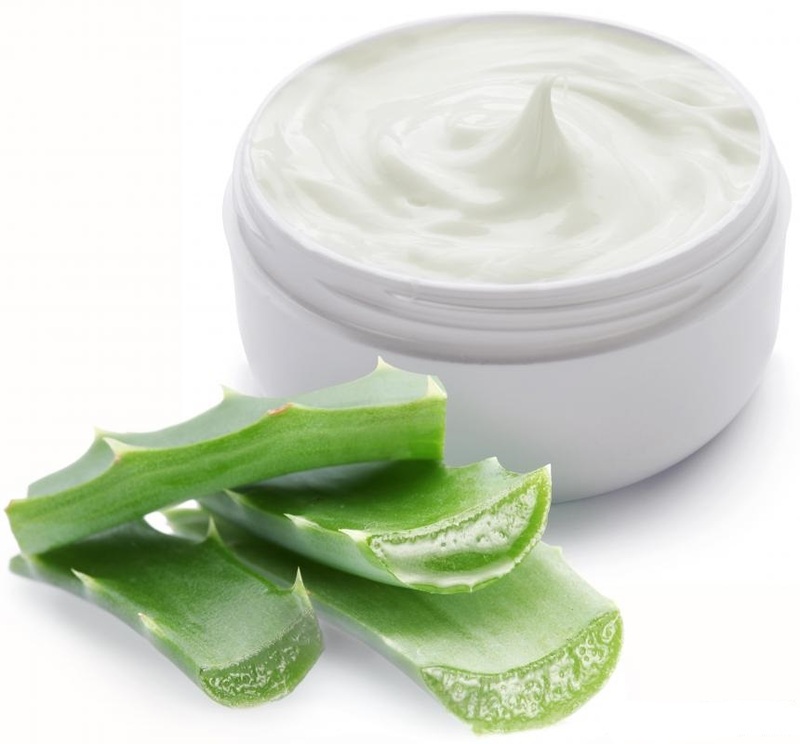 Creams containing Aloe Vera provide soothing relief for sunburn. This plant based remedy has been used for hundreds of years and can decrease pain, swelling and also speed healing. 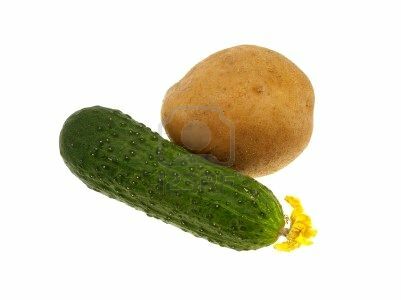 Use a blender to puree clean potatoes or cucumber slices. Add a little water if needed and apply this soothing natural remedy to sunburned areas. After allowing it to dry, gently wash off in the shower. This time tested technique can be repeated several times a day as needed to ease the discomfort of sunburn. Sunburns often occur in inconvenient places on the body such as underneath shoulder straps and bikini lines. 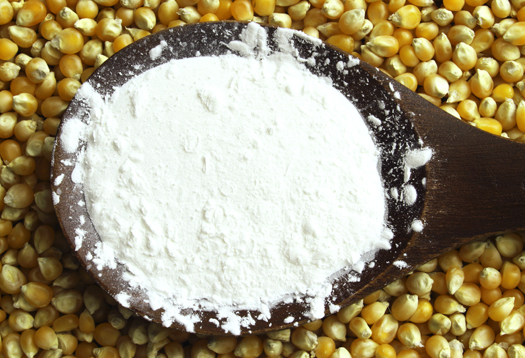 Apply a light dusting of cornstarch to prevent chaffing in these sensitive areas. Avoid the temptation to slather the skin with Vaseline or oils as this will clog pores. Use caution keep cornstarch off of any blistered areas. 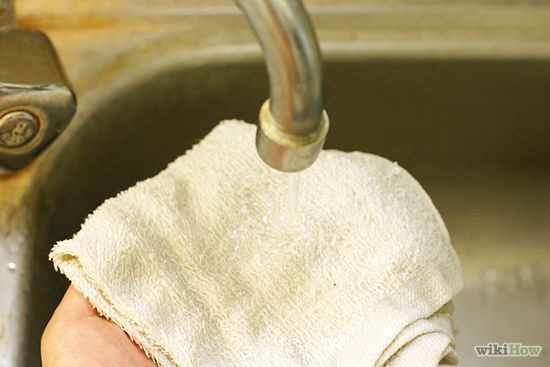 Simply add a few heaping tablespoons of baking soda to cool or tepid bath water and soak for 15 to 20 minutes. This is sure to provide a period of skin soothing relaxation. Afterwards, air dry instead of using a towel to capture the positive benefits of baking soda. Adding ½ to 1 cup of oatmeal to a cool bath is another soothing alternative to ease the discomfort of sunburned skin. A variety of other options have proven beneficial for treating sunburn. Lavender essential oil, yogurt spread on the skin, apple cider vinegar misted on the burned area, cloth soaked with brewed tea, vitamin E and potato peels are all age old tested remedies for sunburns. Drink Fluids. Sunburn, like any burn, causes loss of body fluids. The sun exposure that produced the sunburn also results in increased sweating and fluid loss. Drink plenty of fluids to replace losses and taking in additional fluids can help in the healing process. Moisturize Peeling Skin. Use a moisturizing lotion to keep the skin soft and retain extra moisture. The sunburned skin will peel as part of the healing process, but using moisturizers can help speed recovery and repair of the damaged skin. Leave Blisters Intact. The fluid inside blisters is clear and sterile. Leave blisters intact as a torn blister will slow down the healing process and raise the infection risk. If the blisters from sunburn break on their own, use antibacterial creams and, if necessary, use gauze to cover the blisters. Wear Proper Clothing. Choosing correct clothing is important after sunburn has occurred. Loose cotton t-shirts and pajama pants or sweat pants are the best option. Cotton is a breathable fabric and wearing loose garments will prevent any additional friction injury to the already damaged burn areas. Use Topical Anesthetic. Solarcaine is a spray on anesthetic that can provide powerful and immediate relief from sunburn pain. The active ingredient, Lidocaine, is found in many injectable anesthetics used by doctors and dentists. Allergic reactions can occur to these types of sprays, so be sure to test on a small non-burned area of skin. Take OTC Pain Relievers. Examples of OTC pain relievers include: Tylenol, ibuprofen (Motrin, Advil) and naproxen (Aleve). These medications work by decreasing the inflammation caused by damaged skin and also relieve the pain associated with sunburn. Aspirin is also an OTC pain reliever, but it should be avoided when treating sunburn. Prescription NSAIDs. Prescription Non-steroidal medications are more potent than OTC medications. They work to not only relieve pain, but also decrease the inflammation in the damaged skin. Follow the directions for optimal relief. Corticosteroid Drugs. There may be some benefit for taking corticosteroids by mouth to decrease the inflammation associated with sunburns. Corticosteroid cream can also be applied to sunburned areas if no blisters are present. This too will decrease the swelling and inflammation caused by sunburn. Avoid Intensive Sunlight. Sun bathing exposes the skin to UV radiation and is damaging to the skin cells. Avoidance is the best protection. The sun rays are strongest during 10 a.m. and 4 p.m., so avoid going out or seek shade during these hours. Cover Your Body. Wear appropriate clothing especially designed for sun protection as well as a broad-brimmed hat when going outside. Realize that some UV exposure from the sun occurs even on cloudy days. Use Sunscreen. Choose a waterproof broad-spectrum sunscreen with a high SPF rating. Remember to reapply every few hours and after coming out of the water. Wear Sunglasses. The eyes are sensitive to sunlight and can be damaged just like the skin. Sunglasses protect the fragile structures within the eye and can help prevent premature damage to the vision.